We live in a pollution- ridden and highly toxic environment which can lead to a number of health problems. As a result, the demand for good RO water purifiers has increased drastically. The advanced purification process removes dissolved impurities and microorganisms from water to make it safe for consumption. 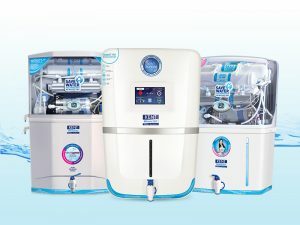 However, before choosing a water purifier, ensure that you compare the features, brand, maintenance and most importantly the price of RO water purifiers in India. 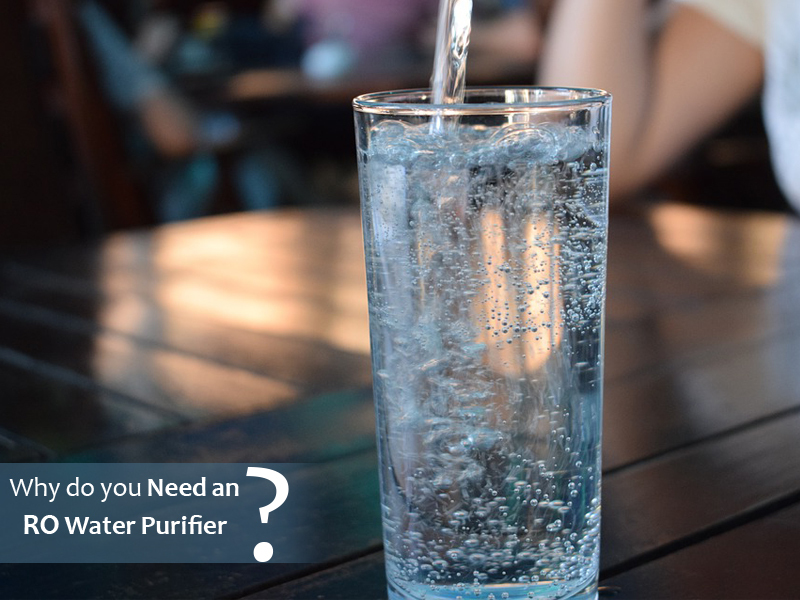 In this blog, we discuss some of the reasons it is necessary to install an RO water purifier for home. Read on. Whether you use tap or municipal water, it is essential to purify water before drinking. With the increasing levels of pollution, it is essential to purify water and remove the contaminants to avoid harmful diseases. RO water purifiers use different stages of purification to eliminate different types of contaminants and make water suitable for drinking. RO water purifiers use multi stages of purification process to remove impurities and make water suitable for consumption. The intensive purification processes remove contaminants at different stages to ensure that you get completely safe and clean drinking water. 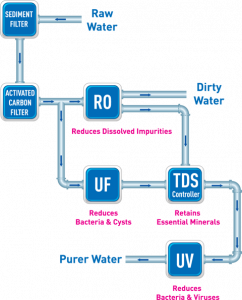 The different stages of purification process remove dissolved impurities, chlorine, and any other chemical present in water during the RO, UV and UF purification process. Every 20 seconds, a child dies of water-borne diseases. As a result, it is necessary to purify the water that you drink to avoid life-threatening water-borne diseases. RO water purifiers remove bacteria, viruses with the help of UV lamp and at the same time harmful dissolved impurities from water to make it safe for consumption. RO water purifiers from renowned brands such as KENT use an advanced mineral ROTM technology to retain the essential natural minerals in purified water with the help of a TDS Controller. 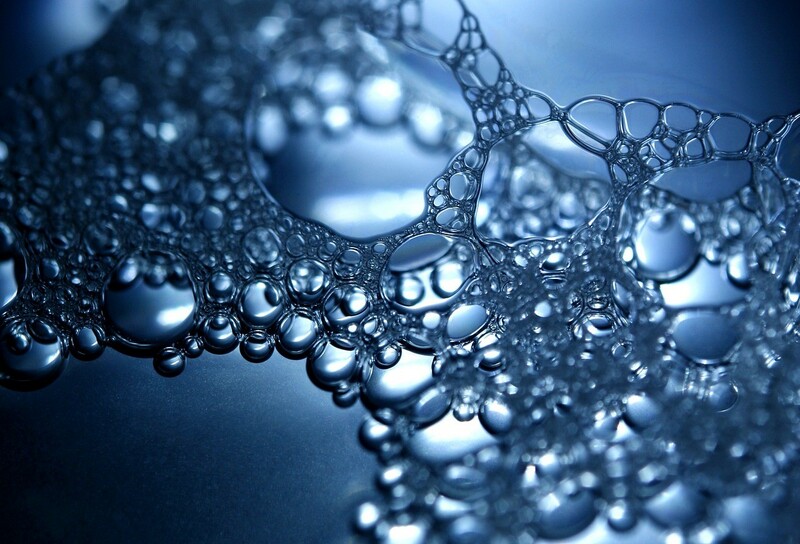 The impurities present in water can also affect the taste of food that you make. Using municipal or tap water without purification is unsafe as it contains an increased amount of chlorine. RO purified water improves the taste of your food by removing chlorine and you end up using contaminant-free water to stay safe from diseases. Those were the top reasons to install an RO water purifier. The advanced water purification technology used by the water purifiers remove contaminants and also make water completely safe for consumption. You can compare the features, storage capacity, and price of the water purifiers in India before making the final decision. If you are looking for top quality and certified water purifiers, you can go for KENT. Find out more about the range of water purifiers from KENT. Why should you buy KENT’s Next Gen water purifiers?